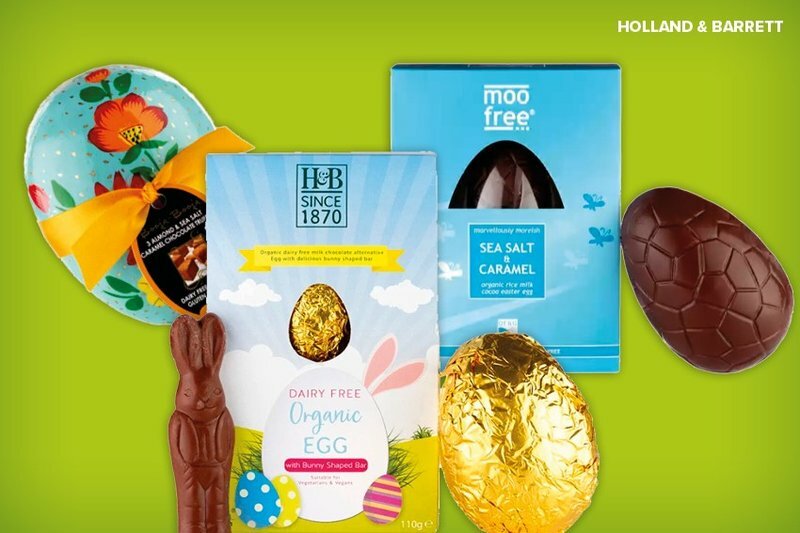 Let’s start with the priorities… The ultimate accessory for any hunt - eggs - of all shapes and sizes can be found at stores including Wilko, Poundland and Holland & Barrett, to satisfy the sweetest of teeth. At Holland & Barrett though, the bounty is particularly health-conscious and ethically produced, with treats including vegan, organic and free-from products. If you’re looking to steer away from tradition and into the realms of quirky and cool, Superdrug has your back with a great collection of Easter-themed treats including Ghost Surprise Mini Fragrance Eggs and the I Heart Revolution Easter Egg eye palette. Want to go all out on the Easter theme? TK Maxx, Poundland, The Works, Wilko and New Look have you covered with a great collection of decorations, cute gifts and crafts to get you in the mood.